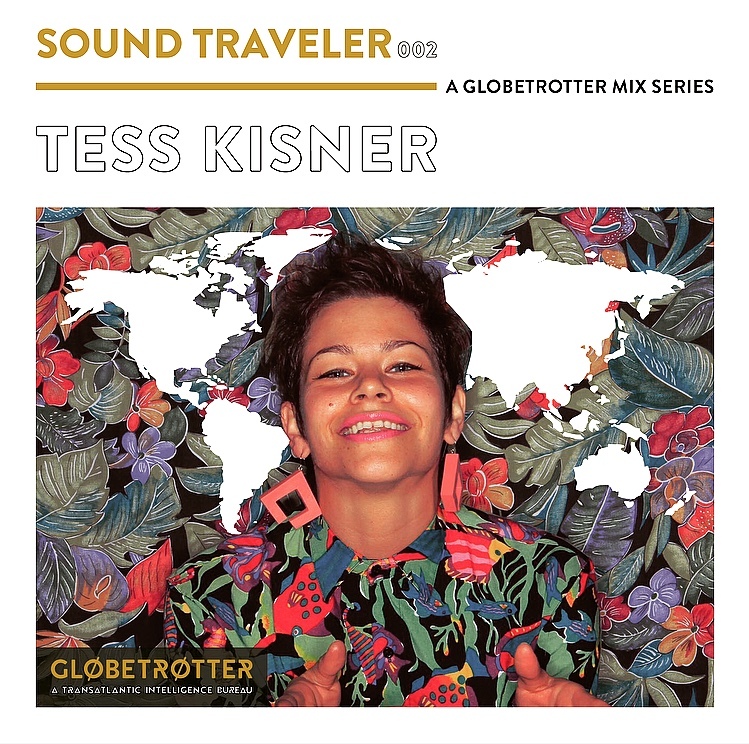 Number 002 of our Sound Traveler series welcomes Chicago's finest, by way of Baton Rouge: one of our very favorites, DJ Tess. BORN AND RAISED IN BATON ROUGE, DJ TESS MOVED TO CHICAGO IN 2002 AND QUICKLY TURNED TO THE MUSIC SCENE FOR CREATIVE EXPRESSION. IN 2011, SHE CO-FOUNDED AWARD-WINNING DANCE PARTY, SLO'MO, AND HAS MULTIPLE RESIDENCIES IN CHICAGO, INCLUDING SOHO HOUSE, EAST ROOM AND MEZCALERIA LAS FLORES. DJ TESS IS KNOWN FOR HER VIBRANT ENERGY ON STAGE, HER UNIQUE AND CREATIVE BLENDING STYLES AND MIXING OLD SCHOOL INTO CONTEMPORARY MUSIC. Linkup on social and get hip!